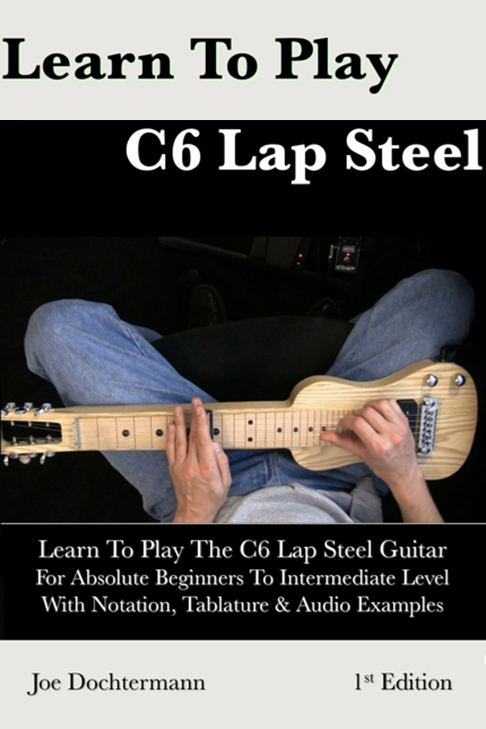 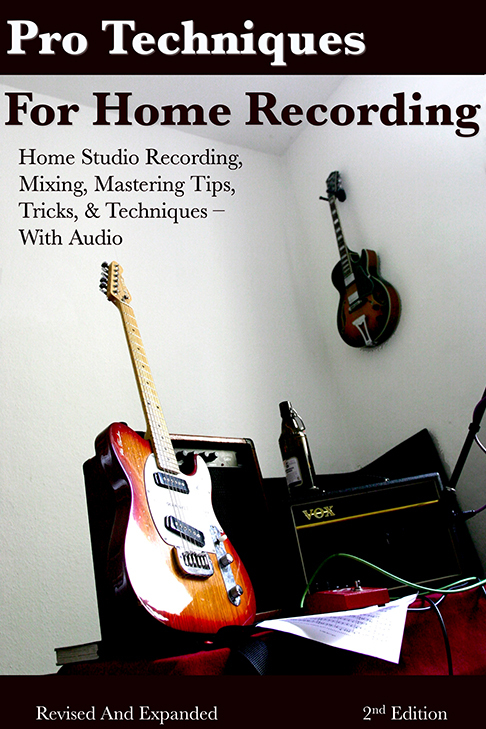 This book is both a method and resource for guitar players of all styles and experience levels, from rock to blues to heavy metal. 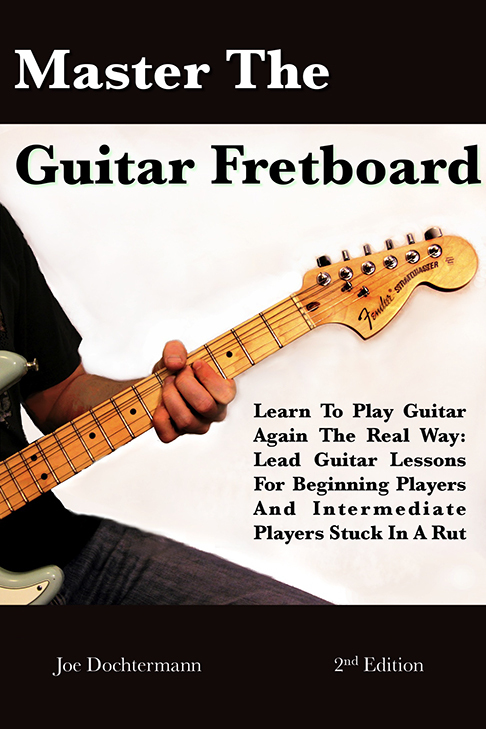 It is as much for beginners as for intermediate players who are “stuck in a rut”; that dreaded feeling when you pick up the guitar and play the same old licks and riffs. 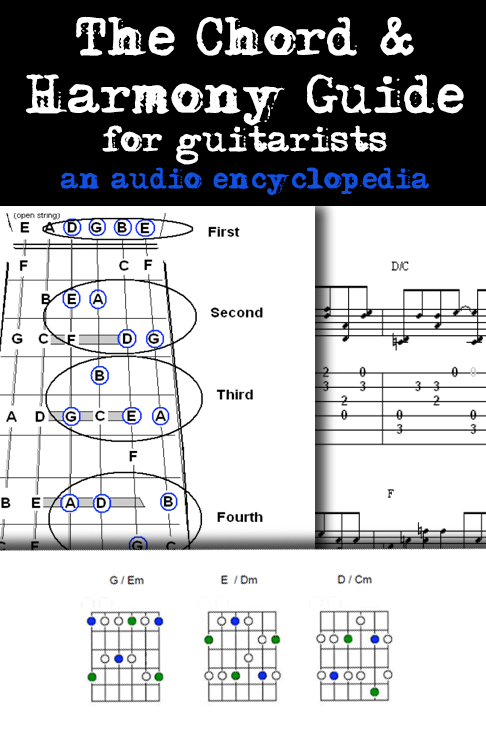 It is “music theory for guitarists”, with many fresh perspectives to invigorate your playing. 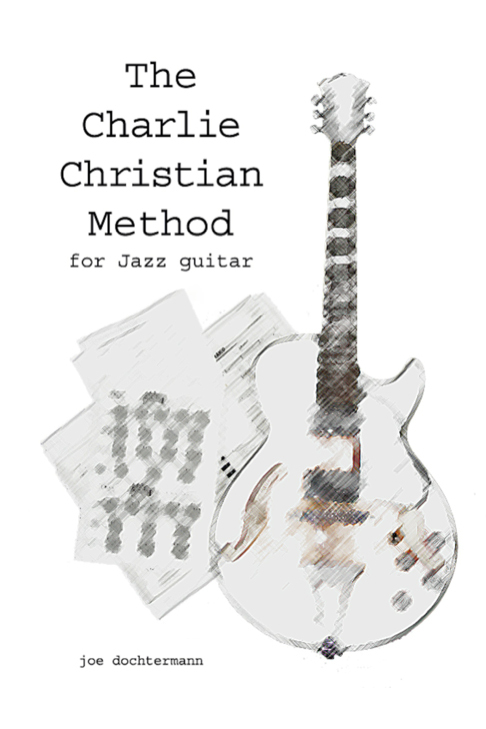 There are numerous additional “style chapters” for your to download after ordering, from Blues to Country to Shred.